The skin and the brain develop from the same layer of cells in the human embryo; they are intimately linked throughout life. Healthy skin is therefore a product of not only a skin care routine, but a stress-free state of mind. Stress is an engineering term which refers to the application of different forces to materials, usually used to test their strength or their breaking point. The concept is no different in humans. The types of forces applied are not those used in engineering, but the effects are much the same. Conscious and sub-conscious parts of the brain are both involved in the production of stress. As a consequence of the brain activity, the endocrine systems become involved at all levels. Skin is influenced by the brain through its varied and wide-reaching system of connections to the skin. Hormones produced by the different parts of the endocrine system have profound, direct and indirect, effects on the skin. From this concise explanation of the structural and functional intimacy of the different organ systems, it is easy to appreciate that skin will not escape the eroding effects of pervasive stress. The quality, comfort and appearance of healthy skin depend on a fine and happy balance of the influences mentioned above. The blood flow through the skin of a stressed person is not at its optimal, thus disrupting the oxygen and nutrient supply to the skin. Like any starving or suffocating organ, aging and decay are sped up over time. Persistent stress starts to automate the nerve impulse pathways as our brains learn the patterns that are most often repeated. Combine this with a lethal mix of constantly-raised stress hormones and cell receptors are reprogrammed into ‘survival mode’. 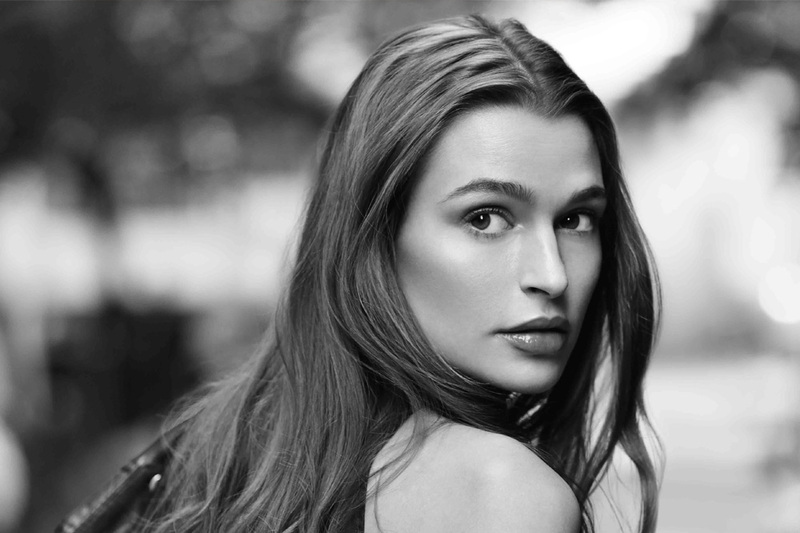 Cells focused on survival are not attuned to thrive, divide efficiently or produce highly specialised, robust and vital units required for youthful, zesty skin. 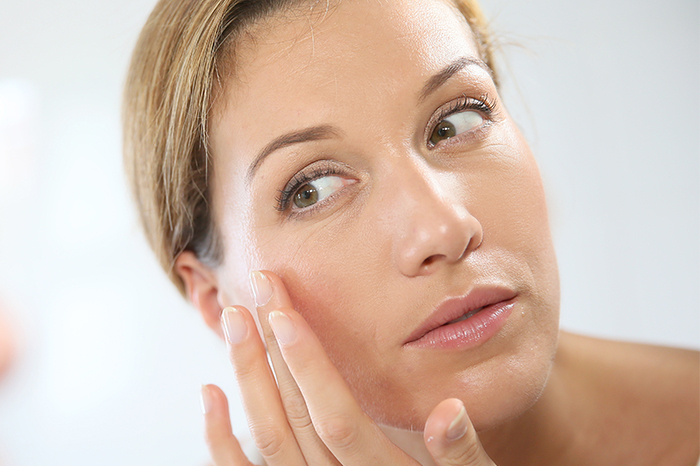 Skin can become stress-damaged over protracted periods. However, due to genetic and other differences, the complexity of all the involved elements and effects variable to passage of time make it impossible to quantify the effects of stress on skin in any individual. The logical question follows: Is it possible to reverse or correct this situation? Fortunately, the answer is yes on two different levels. Firstly, there is a need to recognise the elements of stress in one’s life and find a means of managing it in a positive manner. Sometimes, this may be small and simple lifestyle changes to make, but at other times it may require life-altering moves to get rid of the excessive stress. For most people cultivating a simple habit of regular exercise, improved periods of rest and reflection will help to de-stress and balance the hormones responsible for the negative changes. Specific exercises where attention is focussed on breathing, stretching and toning go a long way to defuse stress-hormone storms. On the level of the skin itself, the aim is to alter the skin cell behaviour that focuses on surviving to cells that are able to thrive. We are starting to understand how to create cells which are able to maximise their full potential in function, structure and beauty. 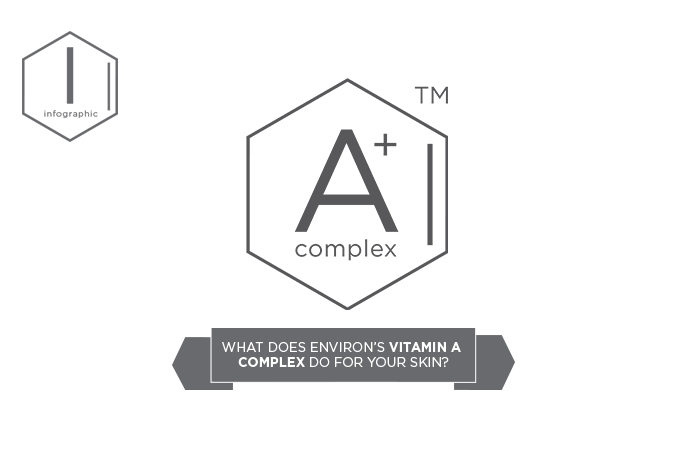 Environ’s advanced vitamin skin therapy addresses the backbone processes with which man has evolved over the last two hundred thousand years. Keeping enough of the crucially important molecules like vitamin A, C and E within the cells simply means that cells are better able to withstand the onslaught of stress hormones and the altered patterns of stimulation brought about by the stress. This does not in any way reduce the need of the other forms of general stress reduction mentioned above, yet it goes a long way to slow down the negative influences. Speed in everything appears to have become an essential ingredient with companies competing to design electronic instruments which will perform faster with larger amounts of information. At the same time those who are lucky enough to be in affluent societies are living longer, which simply means that the skin cells will be subjected to this battering of the senses for more and more years. Neither our cells, nor psyches are geared to deal with these circumstances. Change at such a pace leaves no room for the evolution of systems which were shaped by completely different survival stresses over hundreds of thousands of years. The only possible counter-approach to this phrenetic race is to understand the importance of relaxation and spontaneous, quiet contemplation for the body and mind. The skin should also be allowed to rest from the stress and physical environmental challenges. 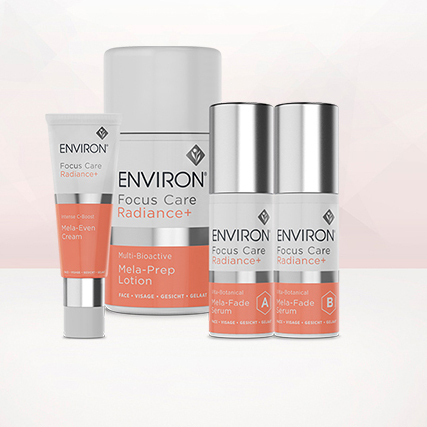 Providing real nutrition to skin cells based on sound scientific principles enables repair mechanisms to deal with the cumulative DNA damage, whilst coaxing cells to specialise to their natural potential. It is therefore important to see the skin as an integral part of a total system which needs de-stressing on a total body level. In this new age, the mind-body balance and macro and micro nutrition will be key to optimal function of all body parts into a healthy old age. Not least of all, will be the need to do this for healthy skin. DR. ERNST EISELEN, MBChB, FRACGP.